The First Edition cars, which celebrate the year Volvo was founded, were for the first time in history only available at www.volvocars.com. The 1,927 First Edition owners of the best SUV in the world will get a fully equipped car with uniquely numbered tread plates and a distinctive badge on the tailgate. “The first buyers signed up for their favourite number in milliseconds. 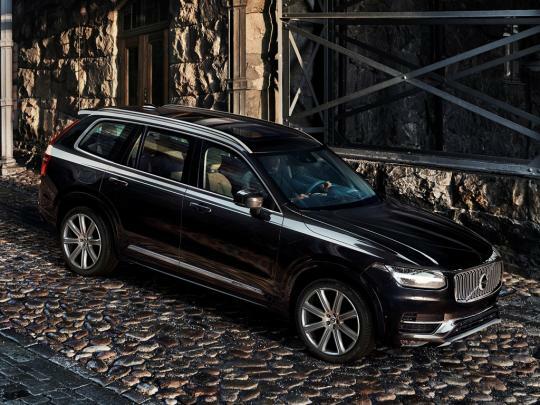 The rapid response confirms that the XC90 is a truly iconic car model. The First Edition will be a collectors item in the future,” said Alain Visser. The Onyx Black exterior and 8-spoke, 21-inch Inscription wheels are combined with an interior featuring nappa leather seats in Amber, a Charcoal leather dashboard and Linear Walnut inlays. The First Edition will be powered by a high-performance petrol or diesel engine from Volvo Cars’ new four-cylinder Drive-E powertrains. The supercharged and turbocharged T6 All Wheel Drive has an output of 320 hp, while the D5 twin turbo diesel engine has 225 hp. The engines are teamed with a smooth 8-speed automatic transmission. 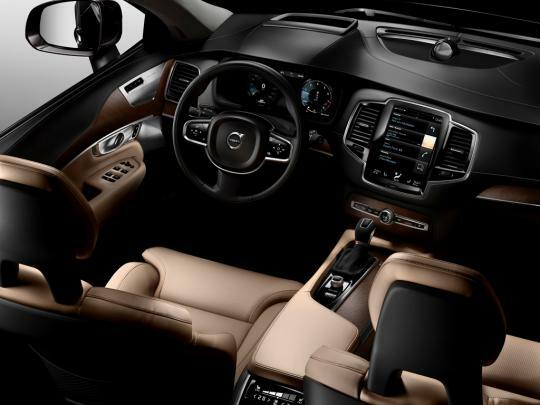 The tablet-like touch screen in the centre is one of the most striking features in the all-new XC90. 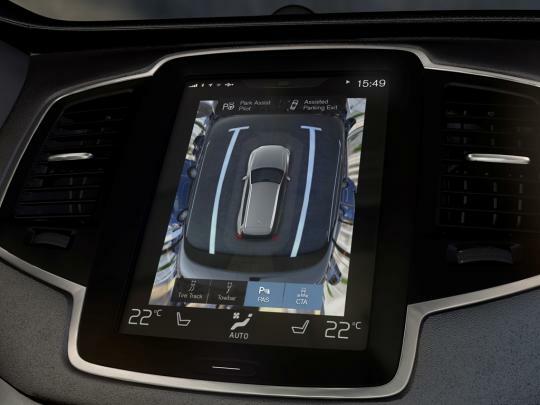 The heart of the all-new in-car control is virtually button free and represents an entirely new way for drivers to operate their car and access a range of Internet-based products and services. The Bowers & Wilkins audio system features a 1,400 watts Class D amplifier, 19 speakers and the latest sound processing software, which brings the emotional experience of a world-class live performance into the car. The most comprehensive and technologically sophisticated standard safety package available in the automotive industry includes two world first safety technologies: a run-off road protection package and auto brake at intersection capability. 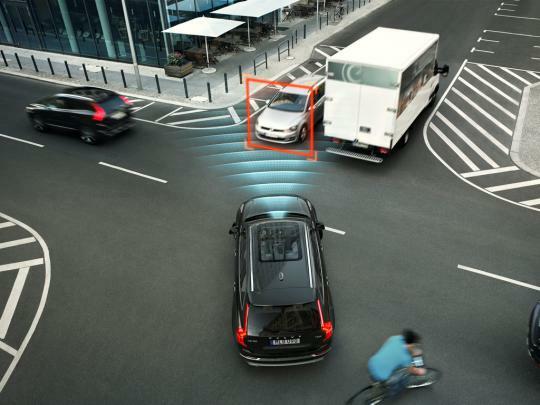 All of Volvo Cars’ auto brake functions vehicles, covering cyclists and pedestrians in front of the car, are also standard.